Indeed! It lacks pristine perfection and polish, but nonetheless, here is my first map. 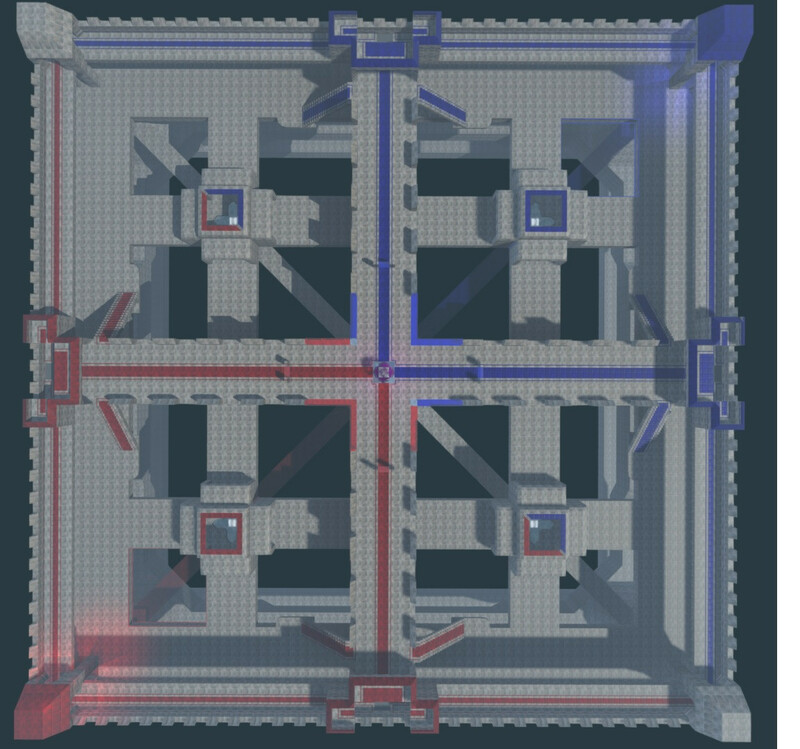 Before you say it: I know you're all tired of red/blue division, but this being my first map, I found it best and easiest to work with. Me and a friend started dinkin' around to make this map and several people jumped in and added some really creative things (my favorite being the stained glass in the middle of the third level. My brother and I learned lots of lessons in this, such as SAVING OFTEN. My inspiration was a quake-like fall-off-and-you're-dead kind of thing. 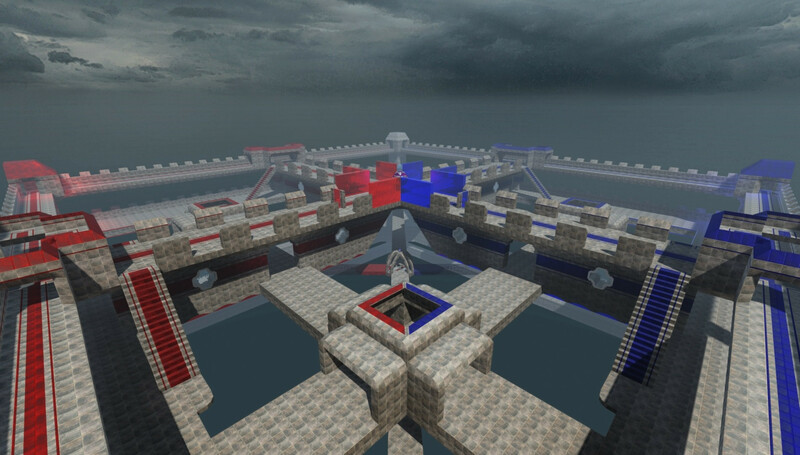 But hey, anyway, for a first map made in a few small hours, how would you say this is? I'm open to suggestions and recommendations and please note that it's a work-in-progress, but is currently functional. If someone feels like showing me any specific tips, let me know and I'll jump in my server with you and you can show me the ropes! 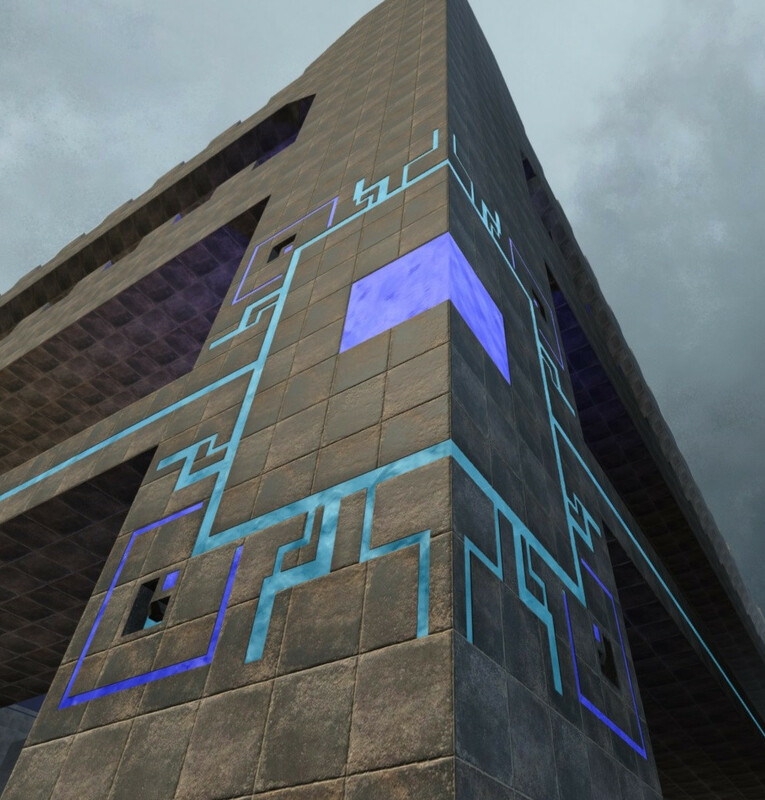 Without further ado though, here are some screenshots and a link to the map! 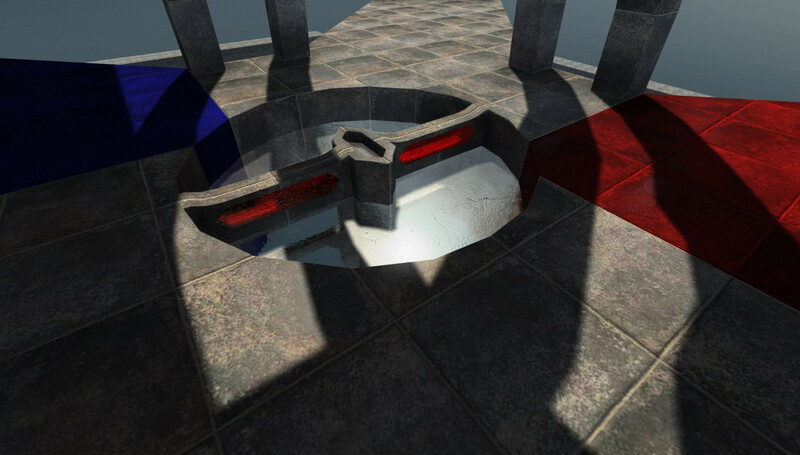 You should use the circle prefabs I published on the forum, they look more detailed. I'll look into that! Any specific spot that needs them? Or are you talking about all the parts that have crude attempts at rounded corners? The 2nd screenshot shows some kind of inverted circle.